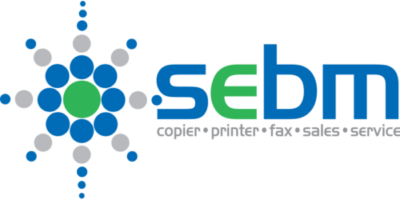 SEBM – Our focus is on printers… so yours doesnt have to be. So your's doesnt have to be. Running since 1997, with hundreds of clients making us a trusted supplier in the Gippsland region. SEBM offers multiple finance and payment terms, as well as a variety of copy cost solutions for an all-inclusive maintenance and repair service. Get in touch to have one of our team do a site analysis and see how we can reduce your monthly expenses, while ensuring your system set-up is working FOR you. Our comparison quotes are saving clients money – even when we consider current agreements. See what SEBM can do for you – Today! Operating in the Gippsland region (& surrounds) since 1994, SEBM has earned a reputation as honest and reliable professionals, with clients ranging from public and private schools, hospitals, small and large businesses all the way to home-office equipment. Our Manager Director, Stuart Marriott is leading his team by example with an honest and no-nonsense approach to filling clients requirements. It can be reassuring to know that recommendations SEBM make are factoring in everything from budgetary guidelines to “what this printer needs to do” when a new machine is needed. SEBM provides such excellent customer service it has resulted in constant and long-term relationships with our clients. Most SEBM clients operate on Service Agreements that have been in-place for many years. Our experienced team makes client satisfaction our number one priority. If you need us – we’ll be there! Offering extended service hours, and an online service lodgement form, you can reach SEBM 24/7. This proven method of focusing on client’s needs for speedy service combined with on & off-site advise; have made SEBM a go-to for printing needs. SEBM is renowned from Cranbourne to Warragul, from Moe to Cowes as a dependable and fast-acting team. Under Stuart’s directorship, SEBM has been a Sharp Reseller & Technician for 25 years and is backed by Sharp Australia – a company known for reliable and quality machines that are designed to work hard and quietly go about their business day to day. At SEBM we know that your office copier is integral to getting on with business, and having a device that doesn’t meet your needs is detrimental and …annoying. 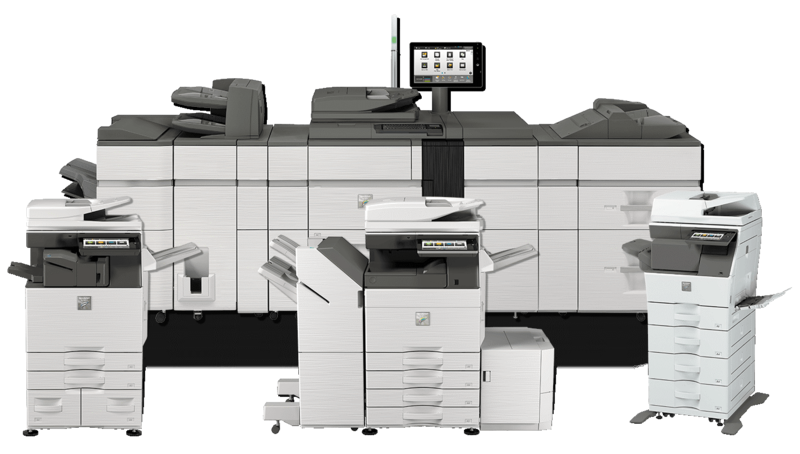 So we put a lot of time and consideration in making sure that your copier is the quiet and unassuming workhorse you need it to be. At SEBM we are dedicated to our clients, that’s why we have support available 24/7. Never have your call go unanswered! We Service The Below Areas & More! We are fully committed to our clients, we are dedicated to providing the best sales, service and support. SEBM & Stuart have been supplying and servicing our copiers for over ten years now, he is always very easy to contact, knowledgeable, courteous and prompt with any questions we have. He has always advised us as to the very best equipment & maintenance plans available for our needs enabling us to keep our printing outlay predictable and cost effective. It has always been reassuring that SEBM has chosen quality printing equipment for our mutual customers. As I.T. Technicians it is comforting to know that we can call SEBM and talk to someone that understands tech. I’m not the most technologically gifted individual, and have been taken for a ride in the past, so naturally get weary when I need to invest money into equipment.Not only did Emma speak in terms that even I could understand, but she got to know my business & from there offered solutions to me that would suit the business mechanics.I’m so happy now with my MX3070, it’s one bit of kit that I’m actually happy with! Thanks guys, your service towards small businesses like mine is exemplary.